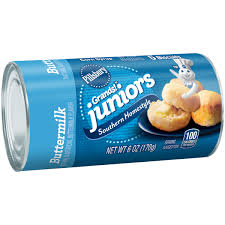 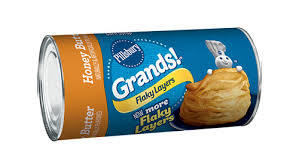 Pillsbury Grands Jr. Honey Butter Biscuits 5 ct.
Pillsbury Grands Jr. Homestyle Buttermilk Biscuits 5 ct.
Grands Flaky Honey Butter Biscuits 8ct. 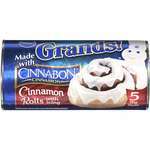 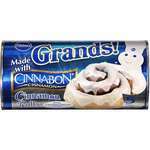 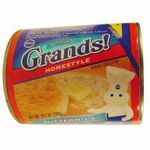 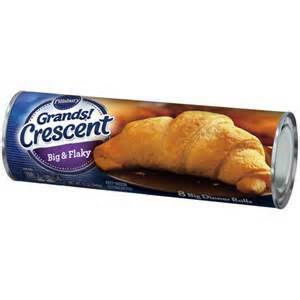 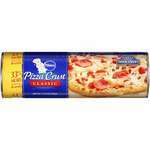 Pillsbury Grands Flaky Butter Tastin Biscuits 8 Ct.
Pillsbury Grands Homestyle Butter Tastin Biscuits 8 Ct.
Pillsbury Grands Homestyle Buttermilk Biscuits 5ct. 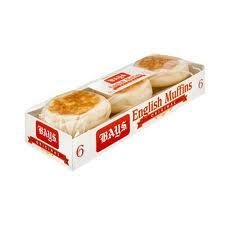 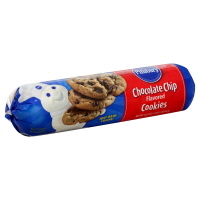 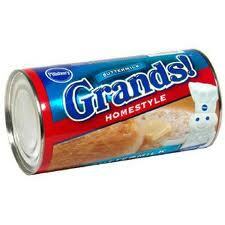 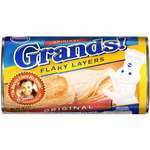 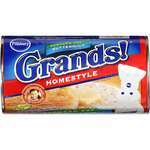 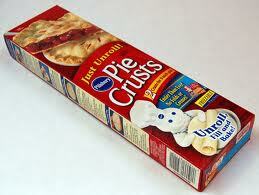 Pillsbury Grands Original Flaky Layers Biscuits 5ct. 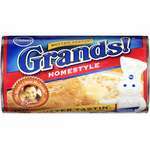 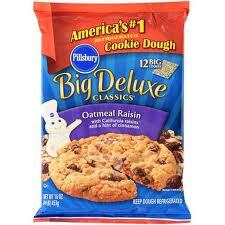 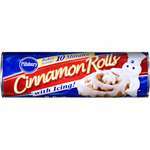 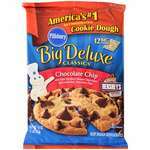 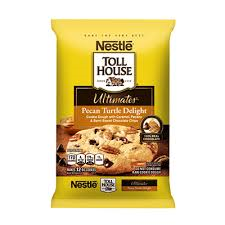 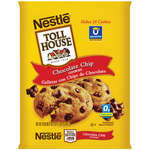 Pillsbury Grands Homestyle Buttermilk Biscuits 8 Ct.
Pillsbury Cinnamon Rolls 8 ct.
Pillsbury Chocolate Chip Cookie Dough 16.5 oz.